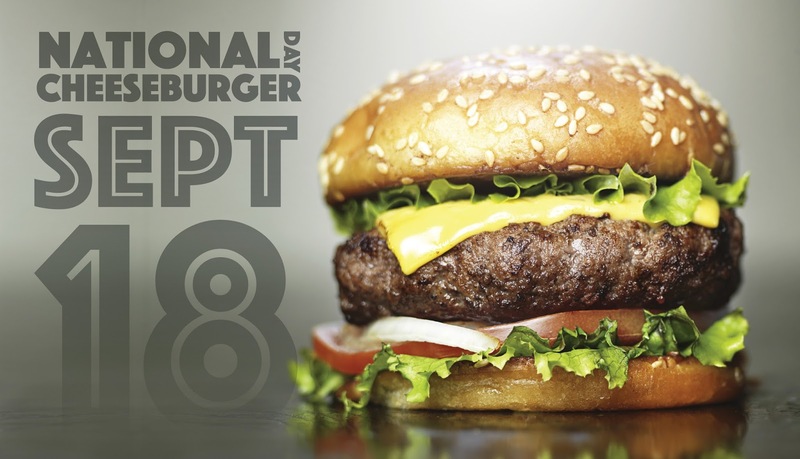 Monday September 18 is National Cheeseburger Day, which means it’s the perfect time to look for deals from your favorite burger joint through the weekend and into Monday. BurgerFi is offering $5 burgers on Monday, while other chains like Johnny Rockets have discounts if you sign up for their loyalty clubs. Local spots might have deals and events planned too, so ask around and bring a friend – because friends don’t let friends skip National Cheeseburger Day. Mel Gibson turns 62 Happy Birthday!